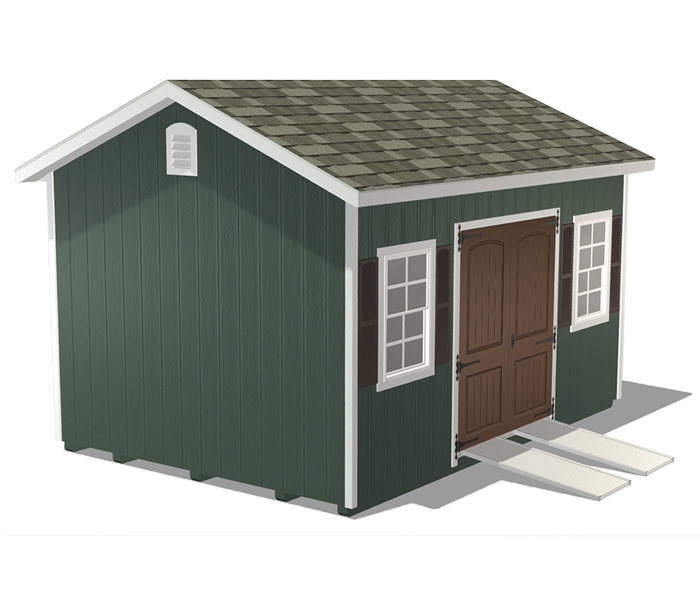 Our Garden Shed Package is a backyard shed with the square footage and features best suited for the storing lawn & garden equipment and supplies. 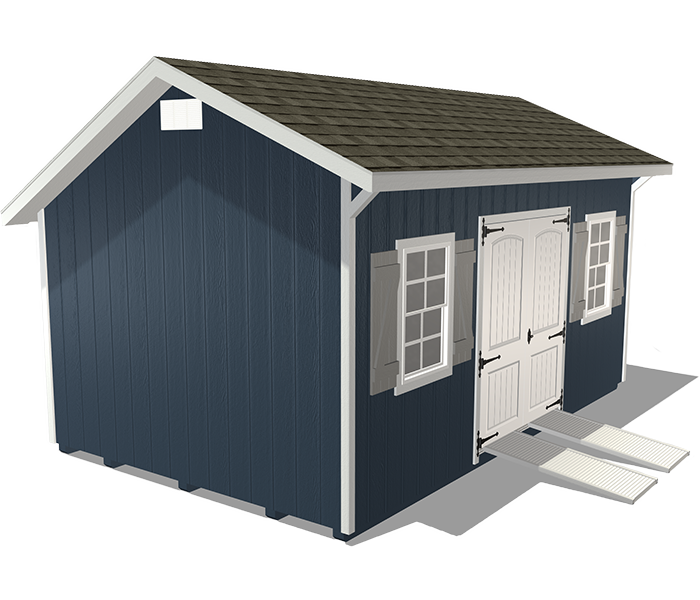 This storage shed offers abundant space for your mower, rototiller, weed-eater, rakes, pots, watering cans, hoses, and more. 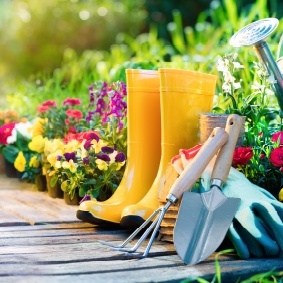 Having a backyard garden shed is ideal for all gardeners alike. 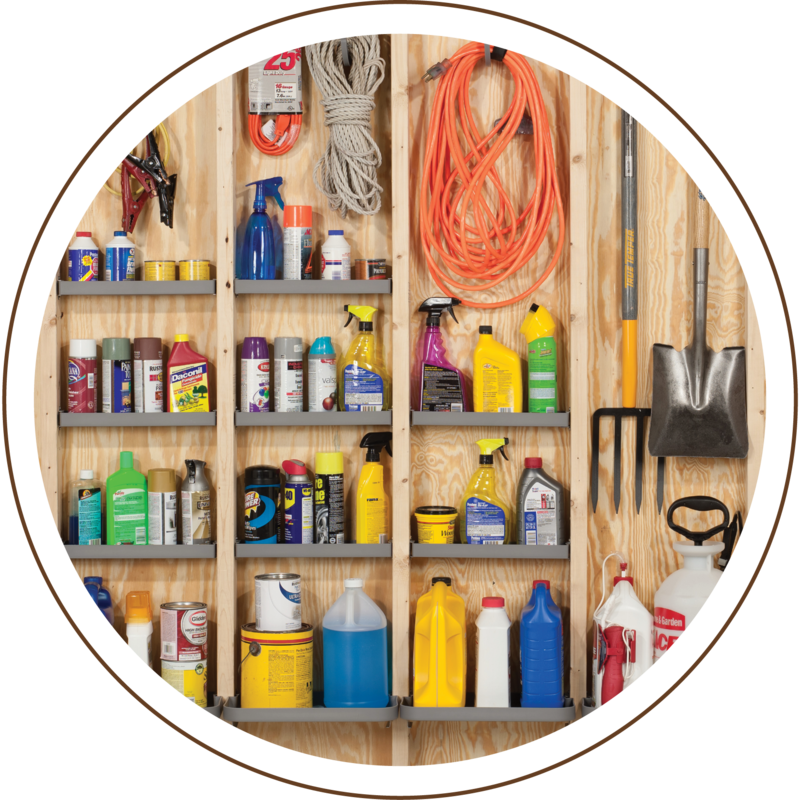 Store pots, soil, fertilizer, hand tools, shears, gloves, hoses, and all of your other gardening gear in a secure and dry place. 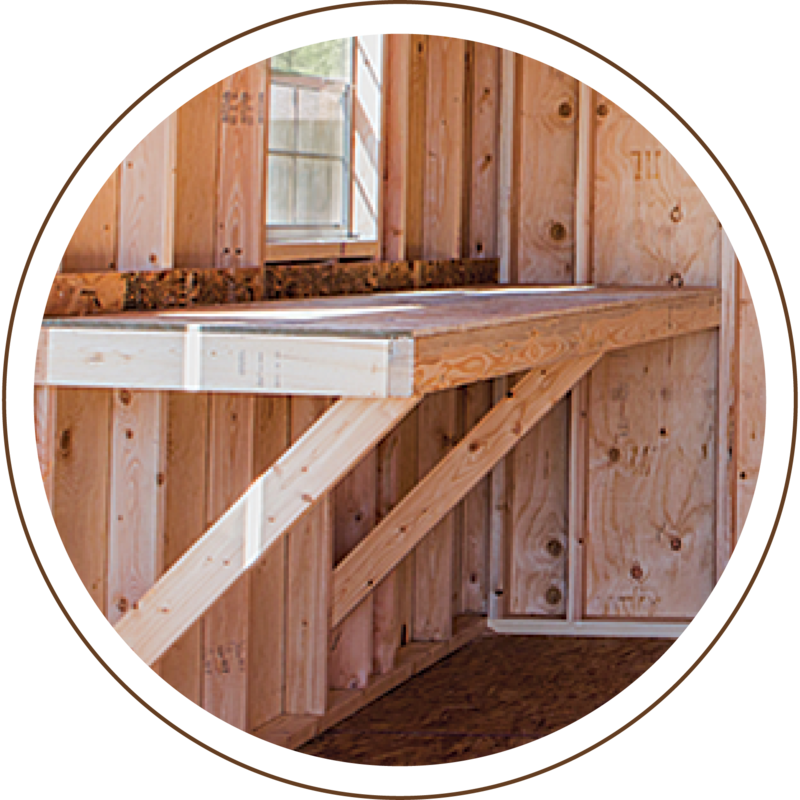 The addition of a built-in workbench gives you plenty of tabletop space. 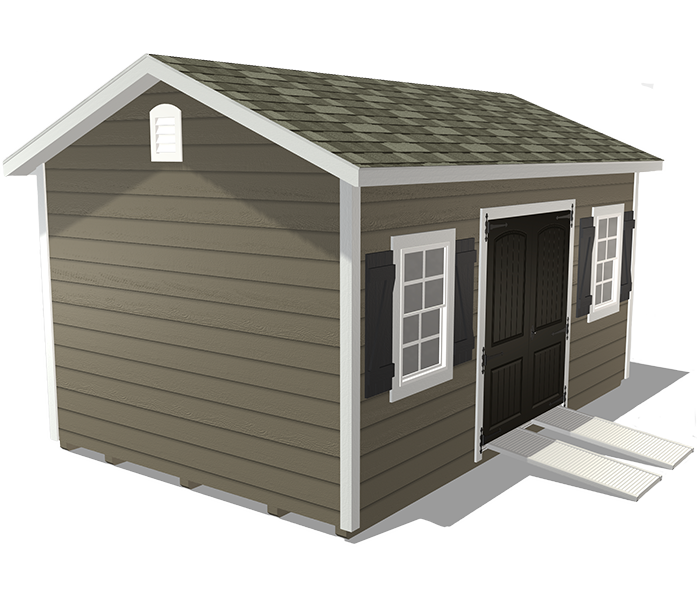 The low-maintenance siding, color contrast trim, and window shutters complete the look of this charming garden shed. 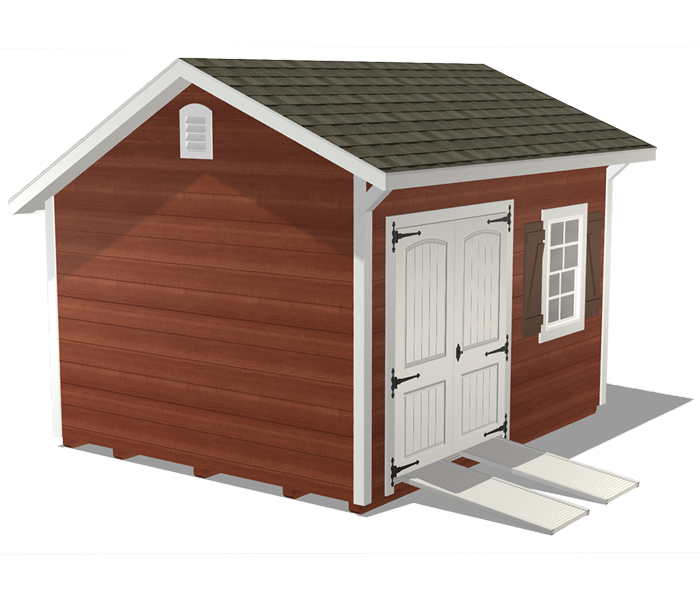 This backyard shed is perfect for storing all of your lawn care items like lawn mowers, rakes, shovels, and trimmers. 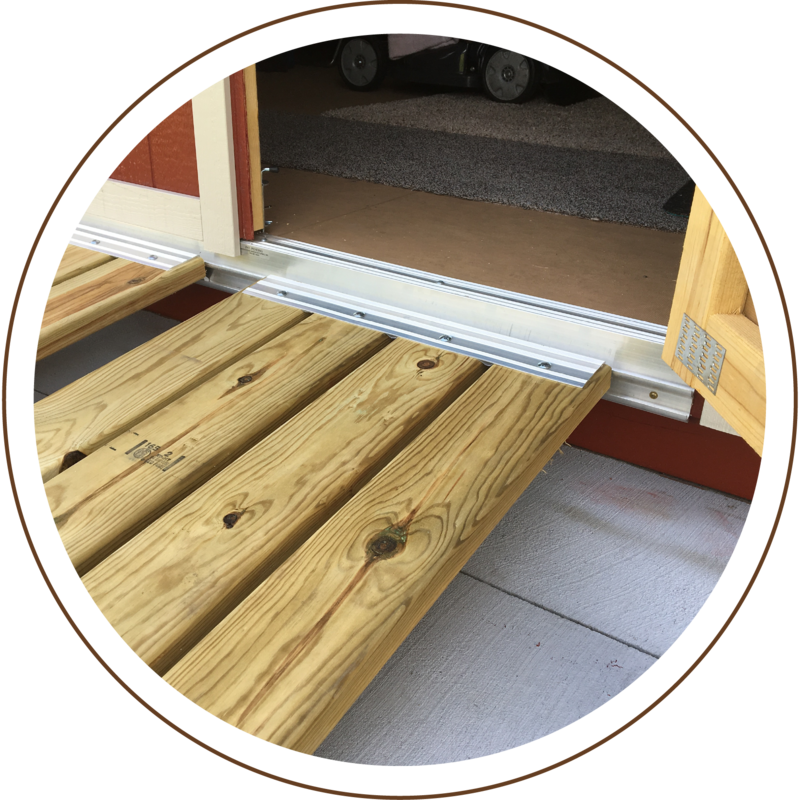 The ramp makes getting the mower in and out of the shed easy and convenient. 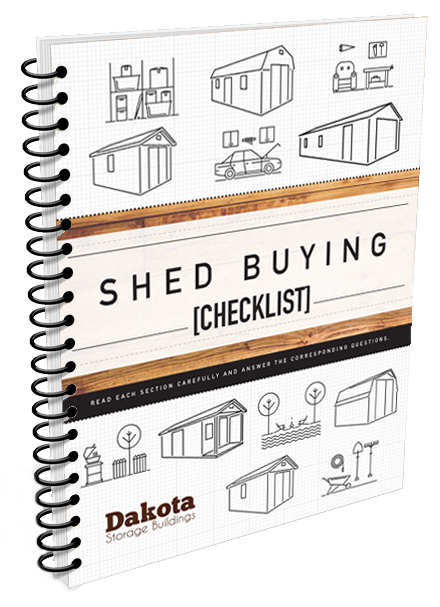 The built-in workbench provides a place to organize small items like nails and screws. 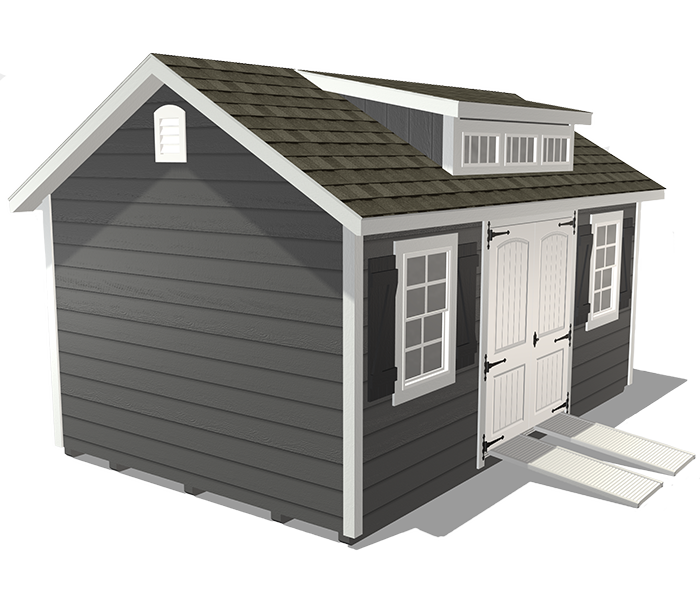 The low-maintenance siding, color contrast trim, and window shutters allow this shed to blend into any neighborhood. This workbench can function as shelf storage and as a sturdy table-top workspace. 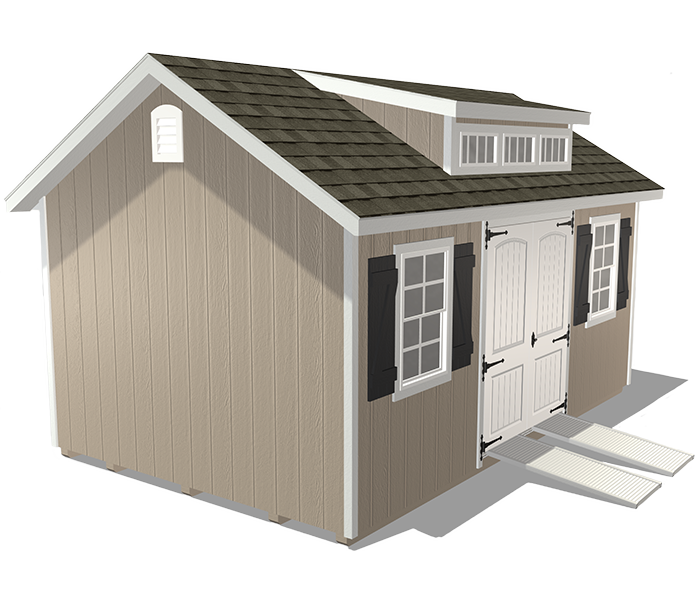 This kit is a versatile storage system designed to utilize the vertical space between 16” on center studs. 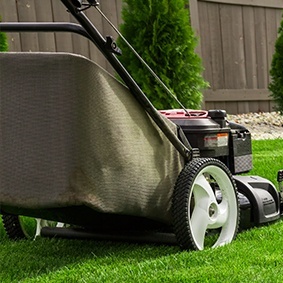 Having a durable shed ramp makes moving lawn equipment like mowers and wheelbarrows easy and convenient.